Transformers aren’t just a toy, they’re a board game, a cartoon, comic, film, scaletrix set, video game, usb pen, poster, trading card collection, or even a piece of clothing. During the 1980s Transformers were on everything and with Michael Bay’s film in 2007, they again attempt to take over the world by appearing on anything they can. Here we have attempted to compile lists and information on all official and unofficial Transformers related items. 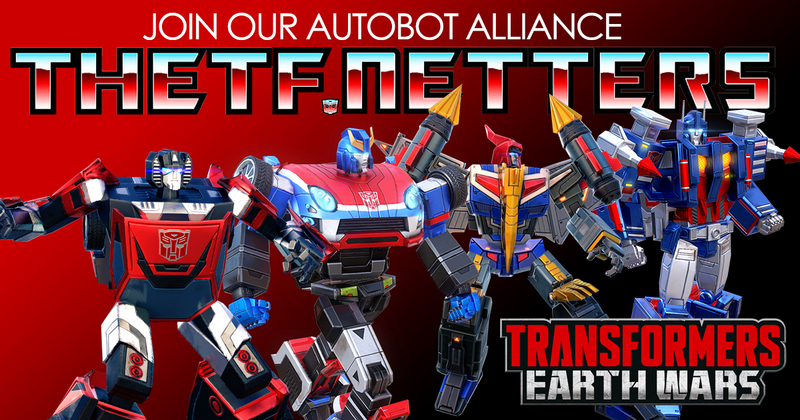 Visit our dedicated Transformers: Revenge of the Fallen merchandise page.